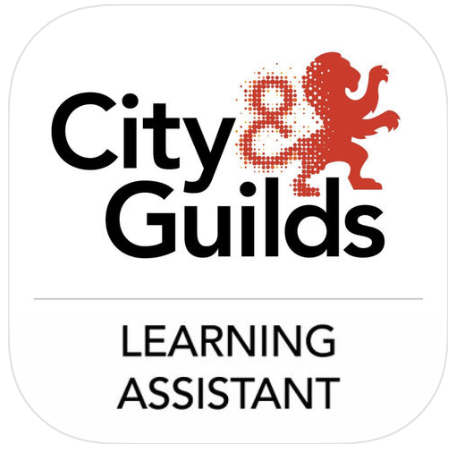 Role: The Portfolio Co-ordinator will assist in preparing the candidates work based evidence ready for assessment by the NVQ assessor using Learning Assistant (City and Guilds Digital eLearning Platform). The Assessor will provide feedback to candidates either using Learning Assistant, email, telephone, Skype or face to face. Site visits to candidate’s workplace to undertake observations and professional discussions may form part of this role at times. The role is predominantly office based, however as our students are located throughout the UK this may mean an element of travel, and at times, overnight stays. The post holder will also have a responsibility as the company’s health & safety advisor and ensure our compliance to ISO 45001. To ensure that our QMS is developed and communicated to all departments effectively. To ensure that each existing and new client is satisfied with the service that we provide and that complaints are dealt with effectively. The post holder is expected to keep up to date his/her knowledge of health & safety and management matters as appropriate and to maintain their CPD. The post holder will be encouraged to be involved with and develop business opportunities and to project manage these. This will be at the discretion of the Managing Director and will include the writing of and preparing of training presentations. Staff, PC, telephone communications, SVT websites and other internet based sites, email and administration support. To ensure were visits are required that these are planned in a cost effective and timely manner and to ensure minimum disruption to the candidates work activity and environment. 20 days holiday (pro-rata) will be paid each year plus 8 Bank Holidays. Sick leave will be by Statutory Sick pay on receipt of a medical note after 4 days absence. A self certification form should be completed up to the first 7 days and submitted to the line manager. Matters relating to disciplinarians and or complaints of any nature will be dealt with in the first instance by the Accreditation Manager. Three month’s notice is required to be given by the post holder. The company will give one week’s notice for employees with less than two year’s service and three weeks for two years or more continuous service unless the post holder is dismissed for miss conduct or gross miss conduct. Additional duties: From time to time the post holder will be asked to undertake other duties commensurate with their work activities and abilities. Please email your C.V and a covering letter to Mandy@svtltd.com . Applications must be received no lalter than the 15th of May 2019.